The final of the 89th international beauty contest of "Miss Globe International" for the first time passed in the capital of Azerbaijan in Crystall Hall on September 14. The representative of Australia became the title holder of "Miss Globe International 2014". The Brazilian got the second place, and the third - the Turkish woman. The representative of Azerbaijan - model of Venera agency Oksana Rizayeva in the final appeared on the fourth place. The five of leaders is closed by the representative of Bolivia. Competition was organized by the RGA and Z Company 2007 companies. 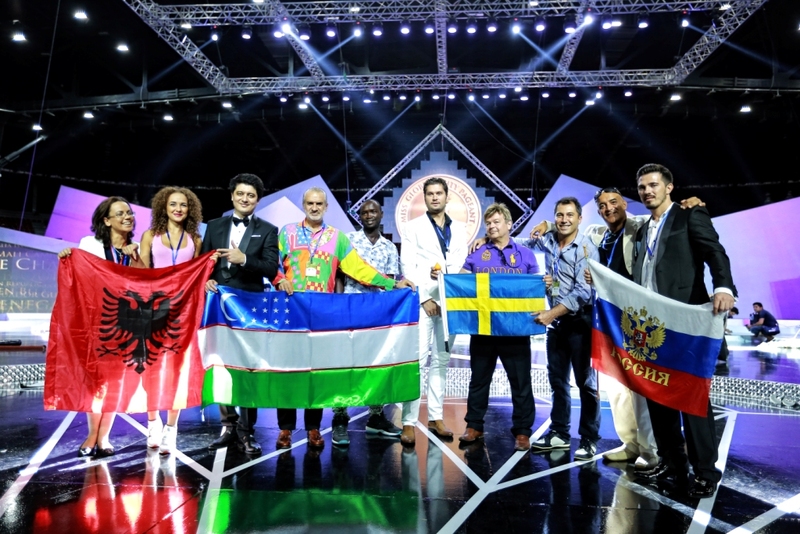 More than 50 countries took part in the final. 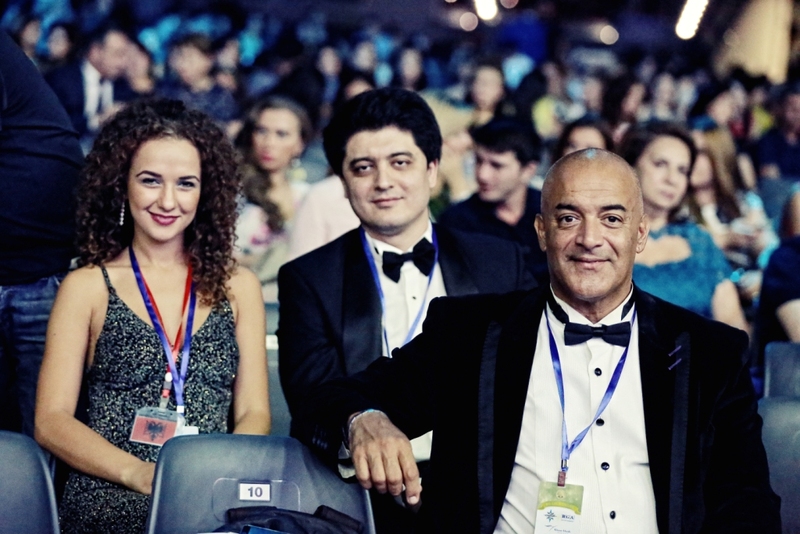 Famous performers and actors, among which DemetAkalyn, GokanOzen, Inna, VagifNagiyev became special guests of the international final in Baku.Held a final show UsniyaMagerramova. We will remind that Uzbekistan was represented by NargizaDavydova In anticipation of the final the owner and the president of "Miss Globe İnternational" RasimAydyn from Turkey gave interview about carrying out "Miss Globe İnternational" in the biggest concert hall of the country - in the Baku Crystall Hall palace. - Welcome to Azerbaijan. Tell about carrying out in Baku the final of "Miss Globe İnternational"? - The second time I come to the brotherly country and we are honored to hold the final of the 89th international beauty contest "Miss Globe İnternational" in Baku. For the first time this competition was held in 1925 in Istanbul, and was held in many countries around the world. I am the owner of this competition in 2004 and tried to bring it to a high international level. First of all, I made the center of Istanbul and the competition was active to "Miss Globe İnternational" became one of the most recognizable brands in the world of Turkish as possible. It is gratifying to note that for several years the beauty contest is one of the most prestigious in the world, in 162 countries have official representatives. In this year's competition is expected to involve representatives from 120 countries. 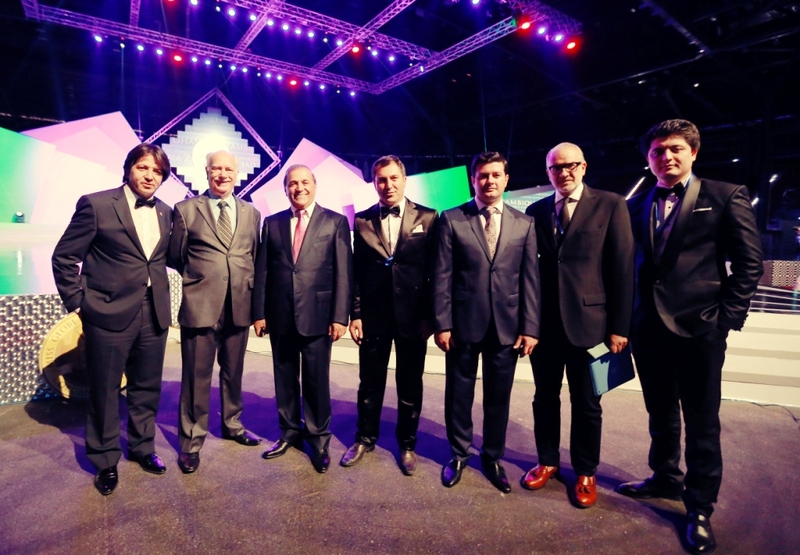 The guests of the evening will be celebrities, which also will be part of the jury, including Azerbaijan. - Today, all over the world about Azerbaijan referred to as a dynamic country, and Baku is one of the most prosperous capitals of the world.It would be desirable to note that today beauty contests are one of the most rating after football matches. For example, the number of visitors on our pages on social networks exceeds 7 million. In view of a great interest to this action the final by means of FOX TV company will be broadcast in 76 countries of the world. Therefore carrying out the final of "Miss Globe International" in Baku, undoubtedly, will draw again attention of world community to Azerbaijan, will make the contribution to promotion of the country on the international scene. The most important for us - honor of the country. This competition - large-scale and serious, is also a peculiar bridge of culture and dialogue between the people. Everyone has to realize all responsibility of this project. - What are the main criteria for participation in "Miss Globe İnternational" and the winner is?